by Hetty Blades and Rosamaria Cisneros, Coventry, University (UK). As part of the EU funded Europeana Space (E-Space) project, C-DaRE held its Digital Dance Day March 16th, 2016, to showcase two recently developed digital tools for dance practice and scholarship. 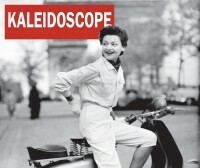 E-Space is a three-year project, now in its third year, which examines the creative reuse of cultural heritage across a range of art and media forms. 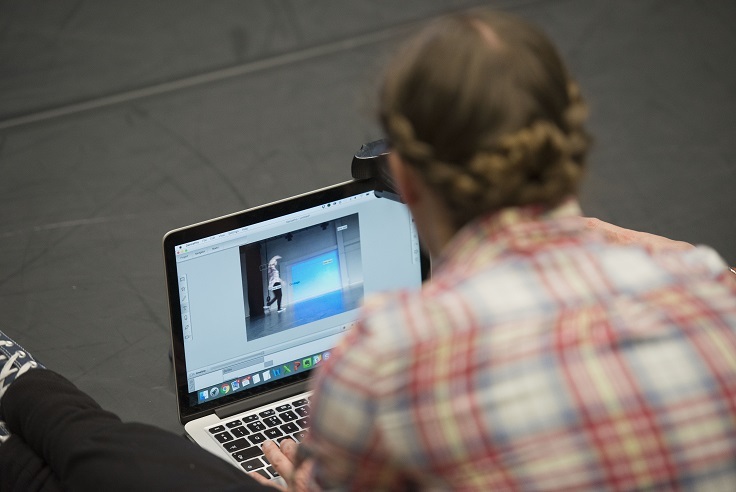 As part of the project researchers at C-DaRE have teamed up with partners from New University Lisbon and IN2 to develop two digital tools to facilitate and encourage creative engagement with digital dance content. DancePro is a digital annotation tool, which allows users to inscribe on top of live streamed and recorded footage. It is designed for use during and after the creative process, allowing artists to notate their work and draw attention to key features. The tool allows for aspects of choreographic thinking to be communicated across disciplines and has great potential for use in educational contexts. DanceSpaces is an online portal that allows users to search, collate and organise dance content. It facilitates the development of virtual exhibitions, specialist educational resources, and expansive collections of online and personal content. E-Space Digital Dance Day from Rosamaria E. Kostic Cisneros on Vimeo. 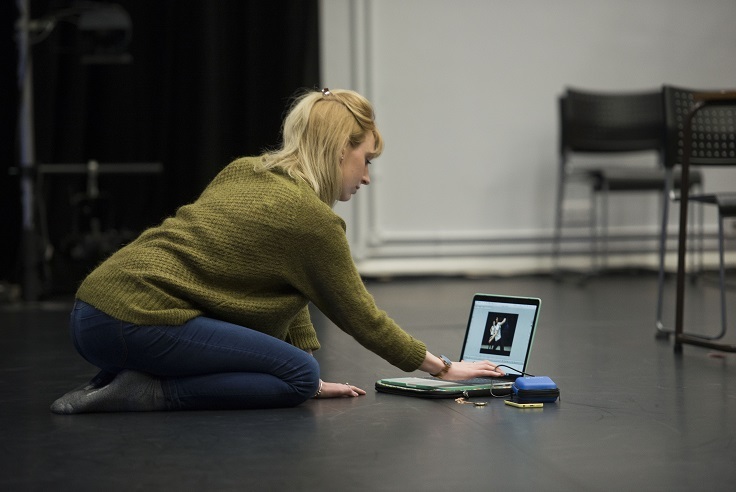 The E-Space Digital Dance Day introduced the tools through a series of practical workshops led by Sarah Whatley, Rosa Cisneros and Hetty Blades. The morning session explored the potentials of annotation in studio contexts and participants had the opportunity to experiment with using DancePro in their own practice, and explore the multiple ways they can be used for research and education. 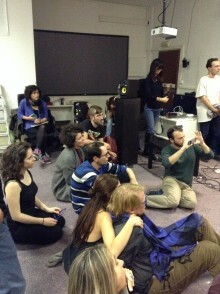 The afternoon session looked at ‘remixing’ dance, using DanceSpaces to source, learn, re-make, and share online content. The Pilot explored embodied interaction with digital dance, developing new works and collections for submission to an online dance exhibition.